By developing Princeland - a whole universe around the emblematic character of the Prince - we won the business for Prince de Lu, an European Mondelez biscuit brand. Below is the launching film that kicked off the new campaign. We then introduced 6 new characters online. Five young apprentices children can relate to and of course, an evil villain who wants to rule Princeland. Once Princeland was brought to life, we developed a long format film and a digital game, allowing kids to end the story by saving Princeland from Moustachio - the villain. 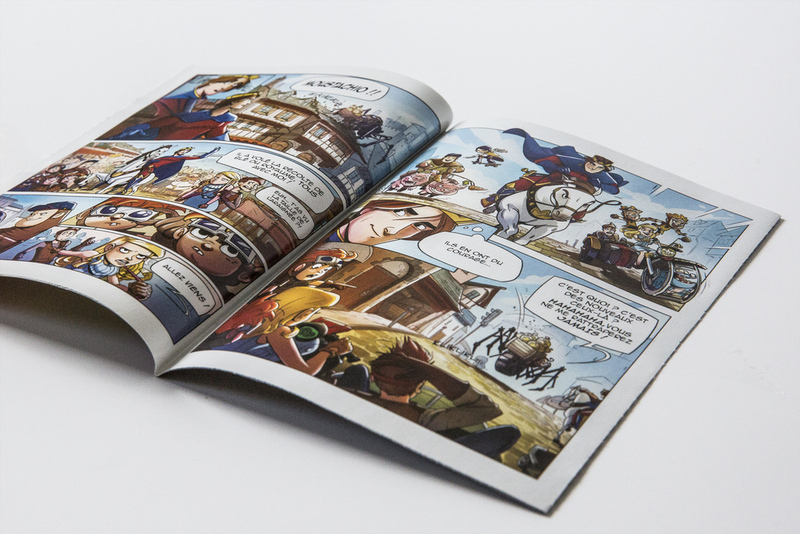 The Quest For The Lost Treasure - available on desktop, mobile and tablet. 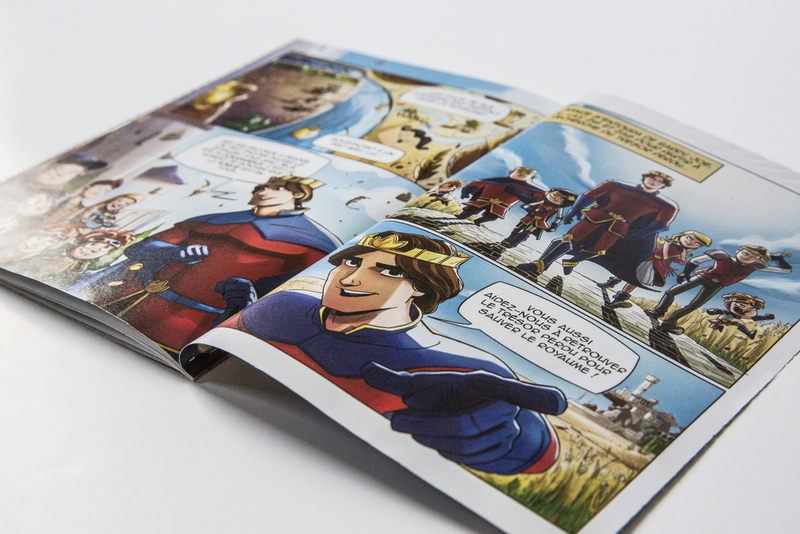 We've also created a comic book to entertain kids, available inside more than 3 million biscuit packs. In parallel with the platform creation, we have had new product launchs throughout the year. Publicité Prince " Le vol du dragon " : trop fort la nouvelle ouverture ! The video case that resumes the whole project.